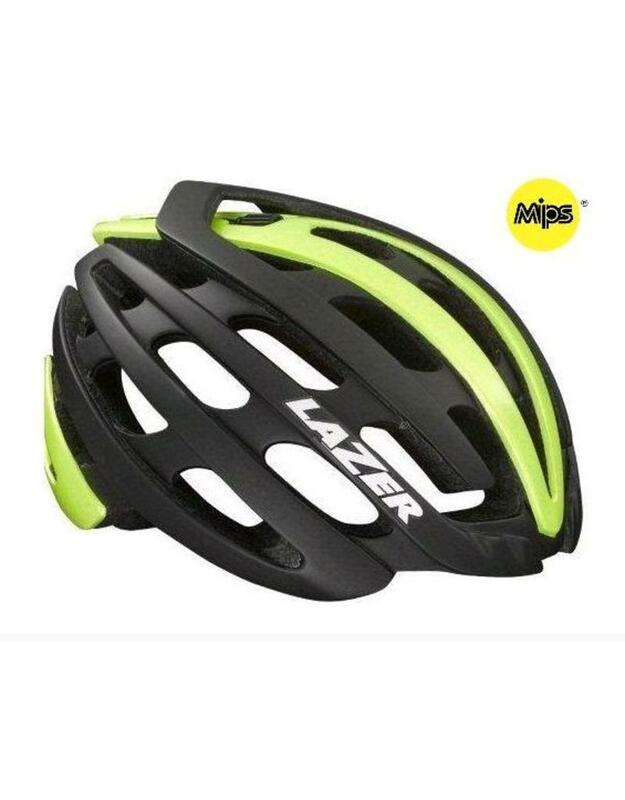 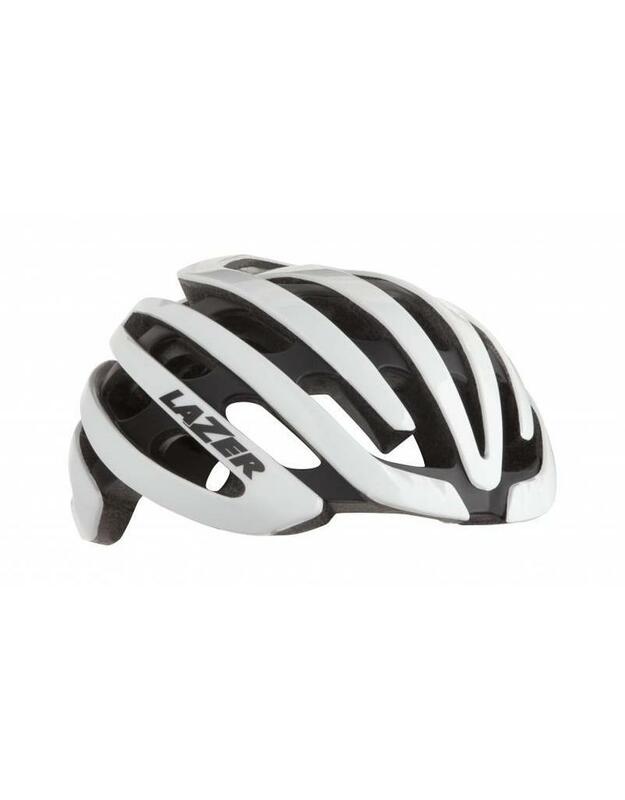 LAZER Z1 MIPS HELMET - MIPS in a High End Road Helmet.Think about your current helmet; now imagine it lighter, with a more comfortable fit system, better ventilation, an additional (optional) aeroshell and improved side impact protection. 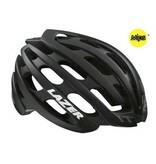 That is what the Lazer Z1 offers. 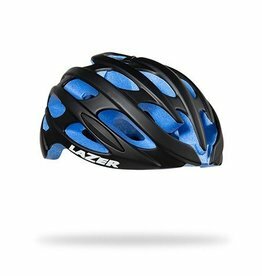 Building on a long tradition of innovation, Lazer decided to combine all elements of a high performance helmet and push each feature as far as possible. 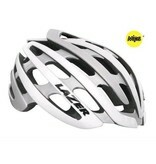 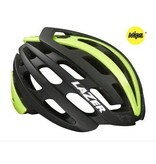 It is the lightest helmet Lazer ever made without sacrificing style, safety or comfort. 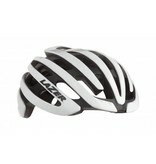 Styling wise it has the looks of a contemporary high performance road helmet with an integrated wing on the top of the helmet. 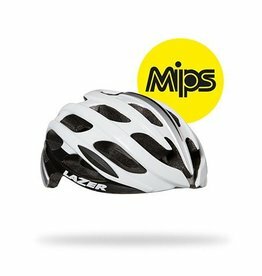 Additionally the MIPS system adds an additional safety aspect by introducing a low friction layer into the helmet. 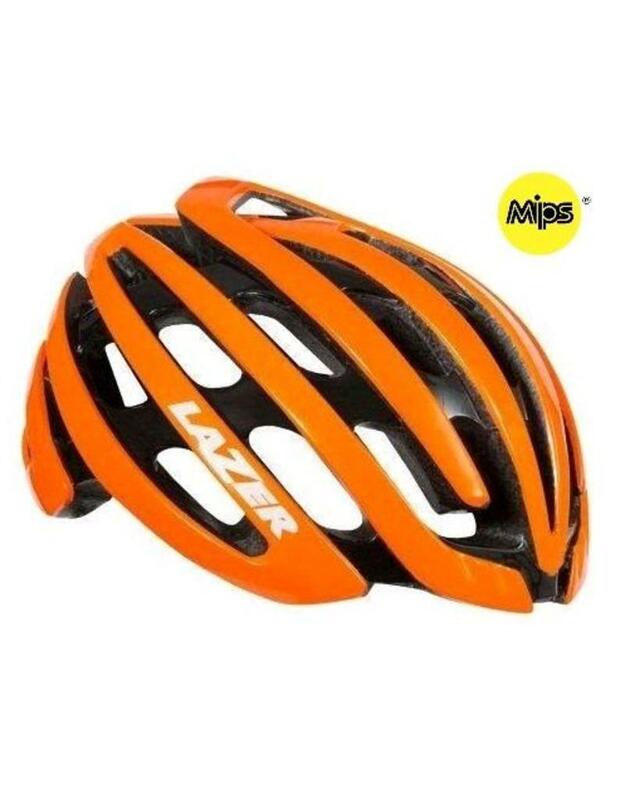 This layer can move relative to the helmet helping to absorb the rotational forces in case of a crash. This does not interfere with the existing protective capabilities of the helmet, it just adds to them. 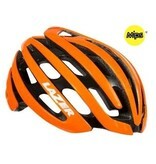 Fit System: ARS Advanced Rollsys® retention system. 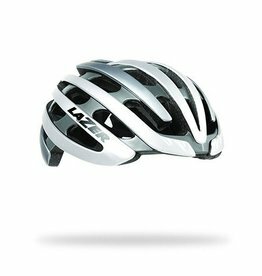 Certification: CE - CPSC - AS. 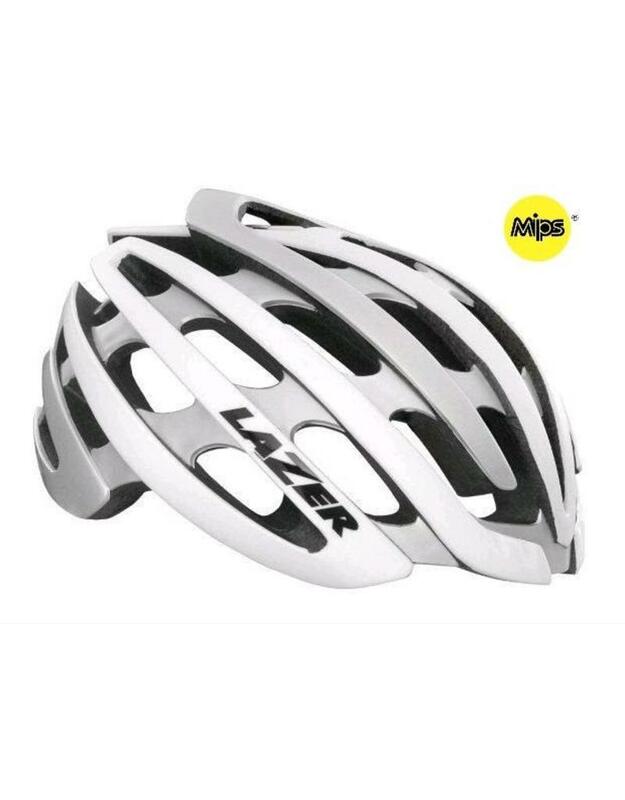 Sizes: S / M / L.